That crazy Georgina has done it again! 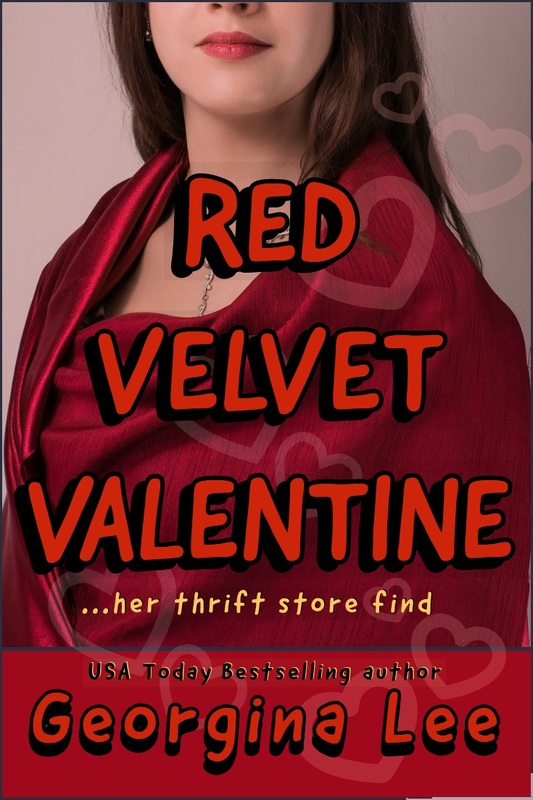 I left her alone for a few minutes, and now another one of her books is free! Shop owner Selena Davids has received a giant cookie just before Valentine's Day. It's not for her, though. It's for her handsome competitor, Thomas Waite. When she delivers it, she offers to help him find out who sent it. That sets them on a fun little romp that is sure to satisfy your sweet and romance cravings without adding a single calorie! 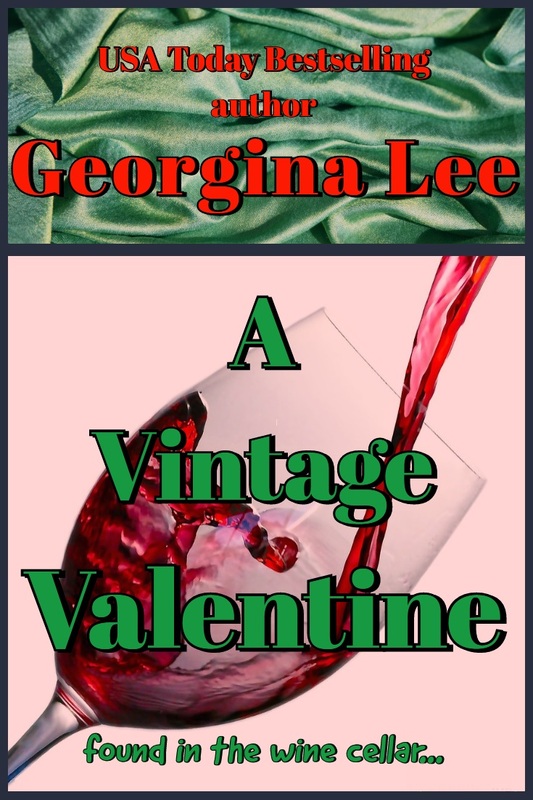 It's a fun little read, and perfect for prepping you for Valentine's Day! You may as well download it now because I will soon ban her from Amazon! 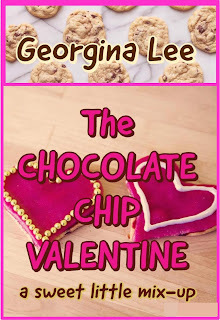 It's only fair to warn you that there are mere hours left in my good friend Georgina Lee's Valentine giveaway. 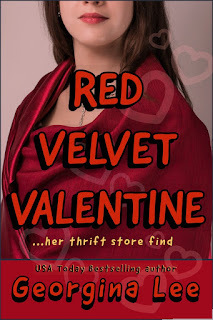 Red Velvet Valentine is a fun and sweet short story that's a perfect warm up for Valentine's Day! And the best news is it's still free! Yes, FREE! 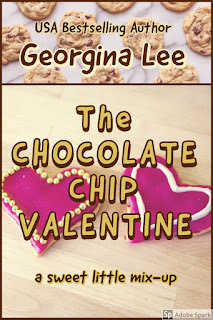 Be sure to check out The Chocolate Chip Valentine, also! 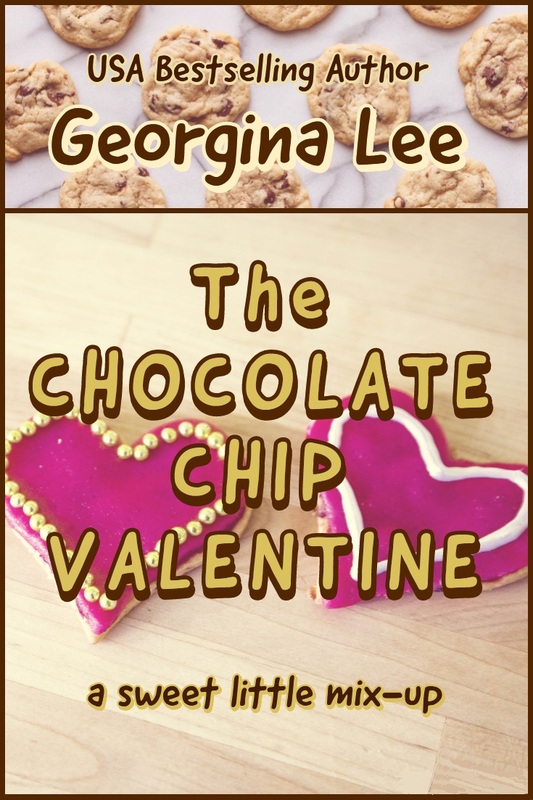 Each short story is the perfect warmup to February 14th and sweet without the calories! What better way to spend a lunchtime, or ride home? It could even help you get into that little black dress! 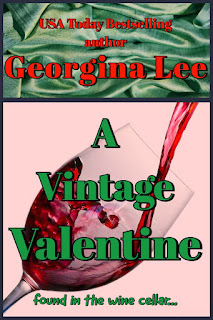 My good friend Georgina Lee has a short story out. Now, that wicked woman doesn't always deserve a shout out, because she's always getting me into trouble, but I love this story! What can I say? 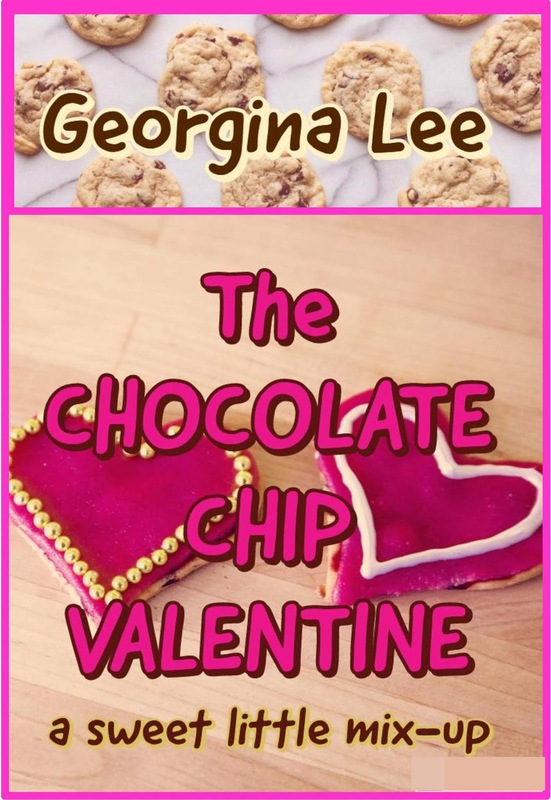 The Chocolate Chip Valentine is sweet, fun and best of all, calorie-free. These are the mini chocolate bars of the reading world! If you haven't already figured this out, it's a Valentine's Day story. 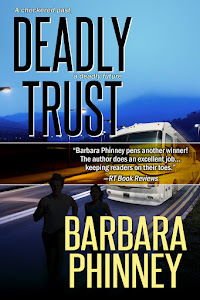 And if you have Kindle Unlimited, it's a free read for you! Here's hoping your weekend is as sweet as The Chocolate Chip Valentine is! But I really like this cover! 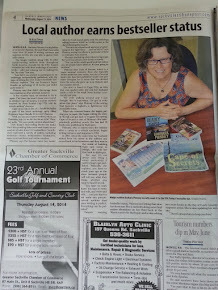 As a self-published author, I am responsible for my own covers. 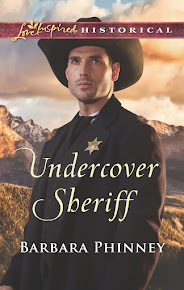 I have to be aware that covers sell the books. Yet at the same time, I am one to buck the rules. I was a soldier a long time ago, and I must confess, I bucked them back then, too, even though it was drilled into me to shut up and obey. Perhaps that's why I don't want to follow trends. So this tension has taken me to this point. 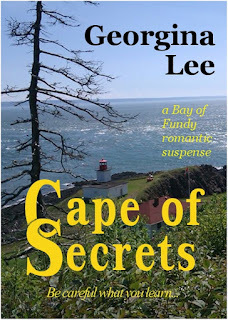 I made my own covers or my Bay of Fundy Romantic Suspense series, and I love them. I took the photographs myself, enjoyed the travel to those mysterious places, but frankly, nice sunny shots of famous locales don't really scream suspense. Here is the cover for Cape of Secrets. Do you see what I mean? It's a great cover. Nice, interesting shot, good, sunny colours and a balanced layout, but would you get mystery/suspense from that? What are your thoughts? Is it time to redo the cover? Let me know. Helen couldn't and Nick wouldn't. But somehow they managed to figure out the love they shared. But would the killer get to them first? This book originally published in 2002, but has been totally updated, refreshed and ready for you to enjoy.